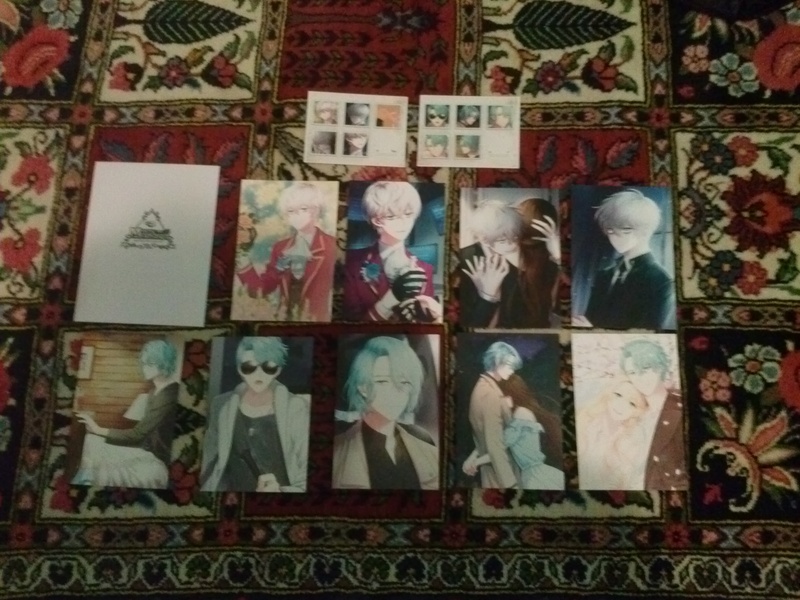 I received my Mint Eye postcard set today, and I noticed that one of Ray's postcards is missing. What do I do? We will send you the missing postcard. It will be shipped by regular mail and will take about two weeks to a month. Hello, this is Cheritz Market. We will send you the missing postcard. It will be shipped by regular mail and will take about two weeks to a month.